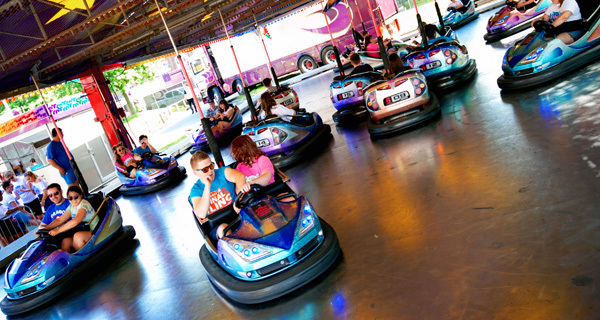 Final Fling 2019 is set to be one of our biggest and best with incredible headline acts to blow away the main stage and loads of fun for all our guests with fairgrounds rides, giant games, the ever popular Bierkeller and, for the first time, Massaoke! 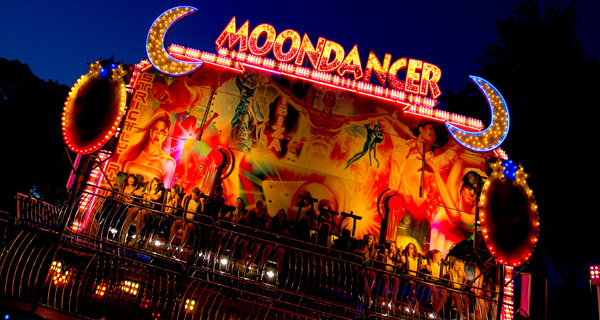 Find out more about the acts and attractions by scrolling down or click on logos to the right to get straight to info about a specific one. PLEASE NOTE - TUSU IS NOT RESPONSIBLE FOR THE CONTENT OF ANY EXTERNAL WEBSITES OR SOCIAL MEDIA LINKED TO BELOW NOR DO THE MESSAGES AND IMAGES ON THEM NECCESSARILY REPRESENT OUR VIEWS. 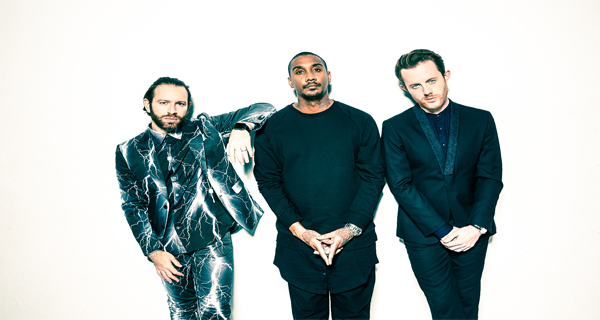 Chase and Status - Arguably the biggest band in British dance music, Chase and Status have remained current for the best part of a generation. Scouting for Girls - Over the last 12 years Scouting For Girls have become somewhat of an institution on the UK music scene. Huge singles such as She’s So Lovely and This Ain’t a Love song have been almost ever present on the radio as the band have gone from strength to strength. 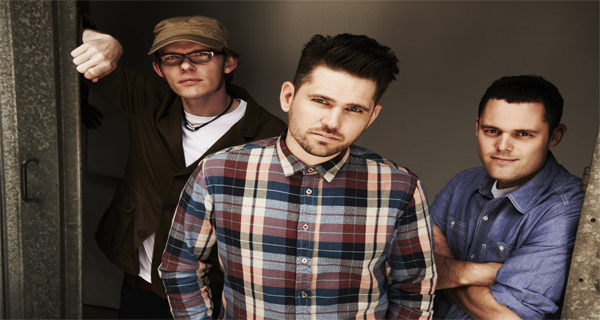 To date Scouting For Girls have released four studio albums and a Greatest Hits record, selling over 2 million records and having multiple #1 records in the process. They have also played to hundreds of thousands of fans at festivals and tours all over the world, and they show no sign of slowing down. 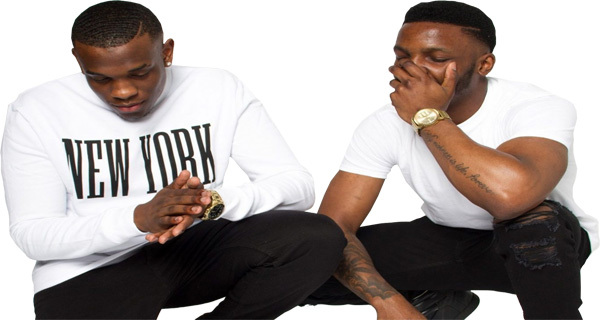 Lotto Boyzz - MOBO-Award nominees, Lotto Boyz are a talented duo from Birmingham. 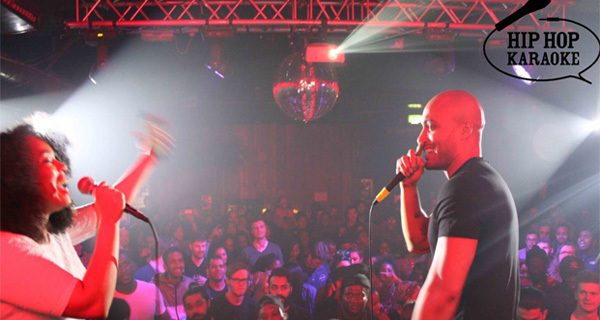 The artists also known as Ash and Lucas are pushing their way through the ranks in the new sub genre Afro Bashment and plan to take the uniqu­e style of music global. 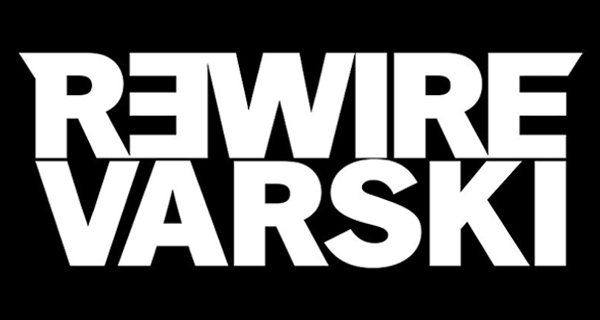 R3WIRE & VARSKI - Joined forces in 2010 through their shared passion for music and performance. 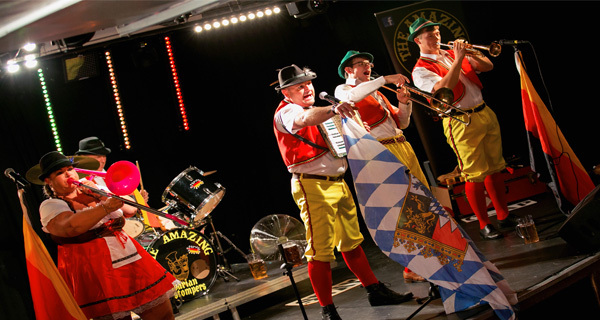 Combining their key strengths, they have quickly become the dynamic duo known for wowing crowds. 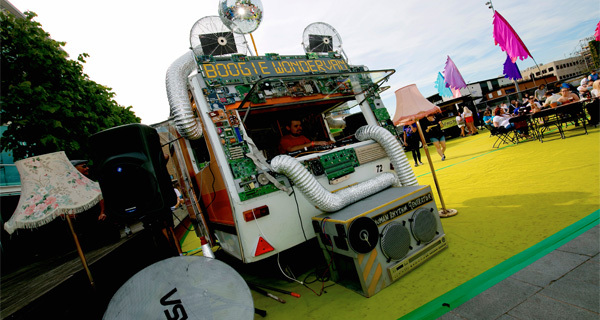 The duo plays a wide & eclectic variety of music from main room house to underground bass. They will often tease a crowd with several curve balls. The pairs’ combination of DJing ability, raw energy and polished hosting skills, which crowds gravitate towards, has created a highly tuned, powerful and effective formula. After successfully asserting their style in clubs and festivals spanning London to Hong Kong, R3WIRE & VARSKI have become firm favourites on the circuit. They can be found across the UK, and globally, representing Club MTV on a regular basis. 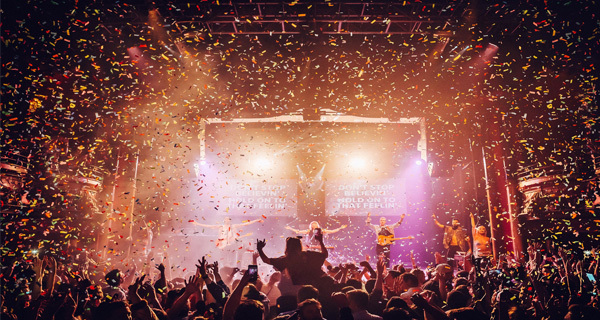 MASSAOKE - The idea is simple: an amazing live band plays rock, pop and indie anthems with giant video lyrics, where the audience are the stars of the show. Expect everything from a 90s rave megamix to a disco medley via a battle of the 80s stadium rockers. Massaoke will play the greatest sing-along anthems from past to present. 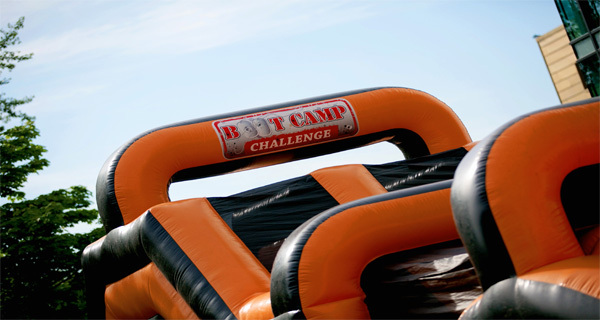 Whether you need the best warm-up act in the business or a closing party that will blast the roof off.